Carolyn Long, 72, passed away Sunday morning, January 27, 2019 at the Heritage Community. The daughter of Velma (Brown) and Bill L’Roy, Carolyn Jo L’Roy was born September 11, 1946 in Oakland, California. 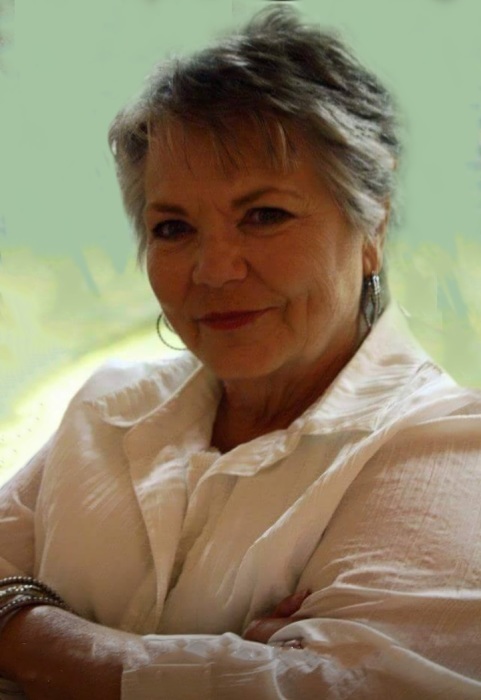 Carolyn attended Guymon Schools and graduated from Guymon High School with the Class of 1964. Carolyn and classmate, Lynn Long met when she was 13 years old, and they have been in love ever since. Carolyn and Lynn were married August 22, 1964. They made their home in the Guymon community and raised their family. Carolyn worked for many years as an administrative secretary for Texas County Sheriffs’ Arnold Peoples and Rick Caudell. Carolyn is survived by her husband of 54 years, Lynn Long; daughter, Tya Long and son, Trey Long, all of Guymon. She was MeMe to her four grandchildren, Layna Eldridge, Kadan Mantooth, Rance and Laramie Long. She is also survived by her sister-in-law, Montee Sue Miller and husband, Marshall of Angel Fire, NM; niece, Micah Miller and her son, Caleb Laymon. She was preceded in death by her parents, Velma and Bill L’Roy and her brother, Jerry L’Roy. Graveside funeral services will be Thursday afternoon, January 31st, 2:00 PM at Elmhurst Cemetery with Rev. Van Heckle, pastor of Tabernacle Baptist Church, officiating. Memorials may be given to the Heritage Community Tree of Love, c/o Henson-Novak Funeral Directors, P.O. Box 1306, Guymon, OK 73942.